NCR Aloha POS gives operators all the tools they need to boost sales and increase the pace of service, With NCR Aloha POS you can enter orders and payments, streamline food preparation and delivery. Work for NCR Aloha POS? Learning about NCR Aloha POS? What is NCR Aloha POS? 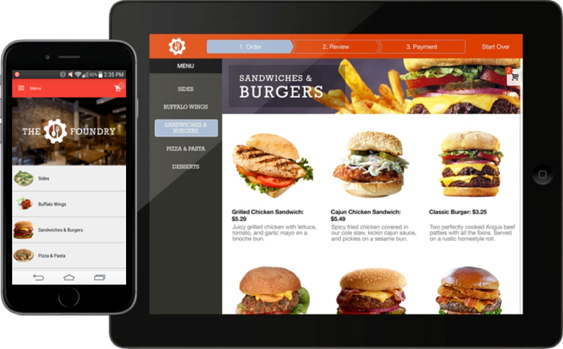 The NCR Aloha Platform is an end-to-end restaurant POS and management solution that enables restaurants to optimize on- and off-premise sales and operations, control variable costs of labor and inventory, streamline system administration and quickly adapt to fast-growing trends with an expanding list of APIs and partnerships. The NCR Aloha Platform has been built and refined over time by incredible minds pulled directly from the food service industry. We work hand-in-hand with our customers, industry veterans and some of the most recognized usability experts to ensure that those who use Aloha can learn the system quicker, do their jobs faster and make fewer mistakes than they could with any other system on the market. Used in thousands of restaurants all around the world, the NCR Aloha Platform is widely known for its reliability, usability and efficiency. 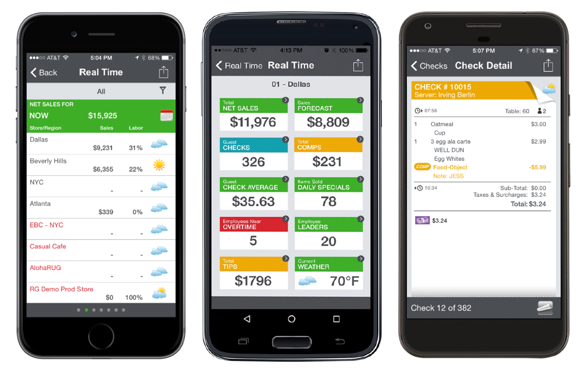 Its core capabilities include fixed and mobile POS, takeout, analytics, payments and direct integration into leading third-party delivery marketplaces. 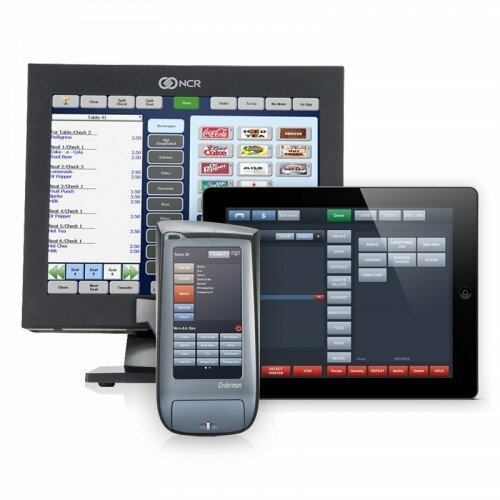 Because each restaurant's business requirements are unique, users can also add NCR back office, digital ordering, self-service kiosks, loyalty, kitchen operations and/or digital signage capabilities and much more, including choosing whichever payment processor is best for the business. Hi there! Are you looking to implement a solution like NCR Aloha POS?